In Eskom's case, does Mboweni feel a photo is worth 1 000 words? With three finance ministers in just 12 months, 2018 was hot on the heels of 2015, which saw three treasury heads in the space of 12 days. Pity the poor people whose job it is to mount pictures of smiling politicians on the walls of government offices, for they have had a busy year – with a change in president, two cabinet reshuffles, and several resignations. Here's a look at who occupied the key position in 2018 and where they are now. 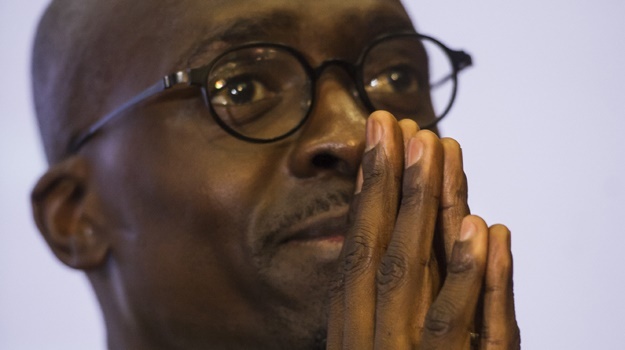 Famous for: Quoting Kendrick Lamar in his first budget speech: "We gon' be right, we gon' be alright"; Wearing snappy suits and tie pockets; promising radical economic transformation and dialling back to "inclusive growth"; insisting he was not the Guptas' go-to guy at Home Affairs, Public Enterprises and Treasury. Currently occupied: After resigning as minister of home affairs and MP in November, following a damning Public Protector finding and court rulings against him in the Fireblade Aviation matter, he’s maintained a low profile. He’s also said to be gaining popularity in KZN, ahead of the ANC deciding on who to send to parliament after the 2019 elections. Currently occupied: After resigning in October, Nene doesn’t have quite the same excellent reputation he enjoyed after being axed in December 2015. He previously farmed cabbages and worked in the private sector as a non-executive director at Allan Gray and chairperson of investment firm Arise. He resigned from these positions when he was appointed as finance minister again. Perhaps the failed promise of a posting to the BRICS bank awaits him? He will continue his testimony at the Zondo Commission in 2019. Famous for: Cryptic tweets; growing avocados on his farm in Limpopo, objecting to being photographed while governor of the Reserve Bank; wanting to be called "governor", as this is a higher position than a minister, according to him. 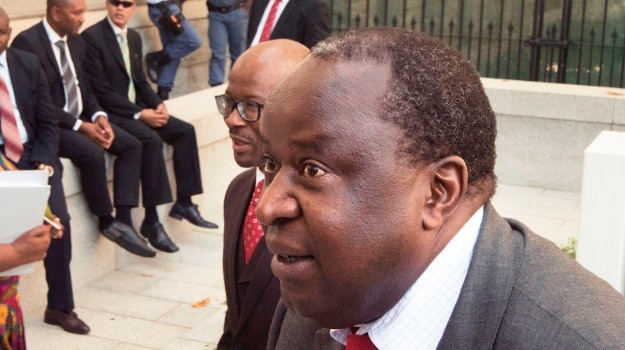 Currently occupied: Mboweni has the unenviable task of trying to lift South Africa’s lacklustre economic growth, while global growth could slow in 2019 amid trade tensions and Brexit/EU uncertainties. He has different ideas about fixing-cash strapped state-owned enterprises to many of his comrades in the ANC (sell them or partially privatise, in other words). 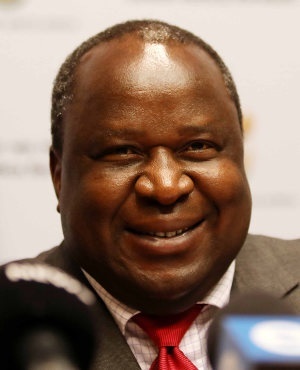 Mboweni, it seems, will mostly have to tread water until the May 2019 elections, where the outcome is expected to impact policies and implementation. And who knows what could happen next in the chaliced position.